We affordably manage single family homes, all the way to 30 unit buildings. Are priced competitively, help keep costs down. This helps to keep maintenance costs down. It's Florida, we handle water front properties. We live in Florida, we know the concerns, they affect us too. We manage 1-24 unit buildings all over South Florida. We do manage individually owned condos. We’ll manage and maintain your asset! We manage in all cities through out Broward county. Let Orange Island manage your property portfolio with confidence. Whether your asset is a 30 unit apartment building, or a 300 sq.ft. condo, we, at ORANGE ISLAND,will be your property’s sunlight! We are first and foremost - professionals, we are accessible to our clients and their tenants, we are visible and known in the community and as our long-term clients will attest, we create customized, tailor-made Management Plans to accommodate our client’s specific needs. We're a mature company, with 30yrs combined market presence we adapt to bubbles and declines. Orange Island is your property management rock. 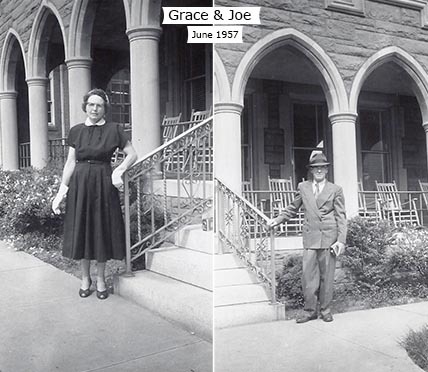 Three generations of real estate management started with Grace & Joe, an Irish immigrant couple who bought and rented apartments in blue-collar North Philadelphia back in the 50’s. third generation, Ted Uszko came into the business upon his 2001 graduation from University of Florida. 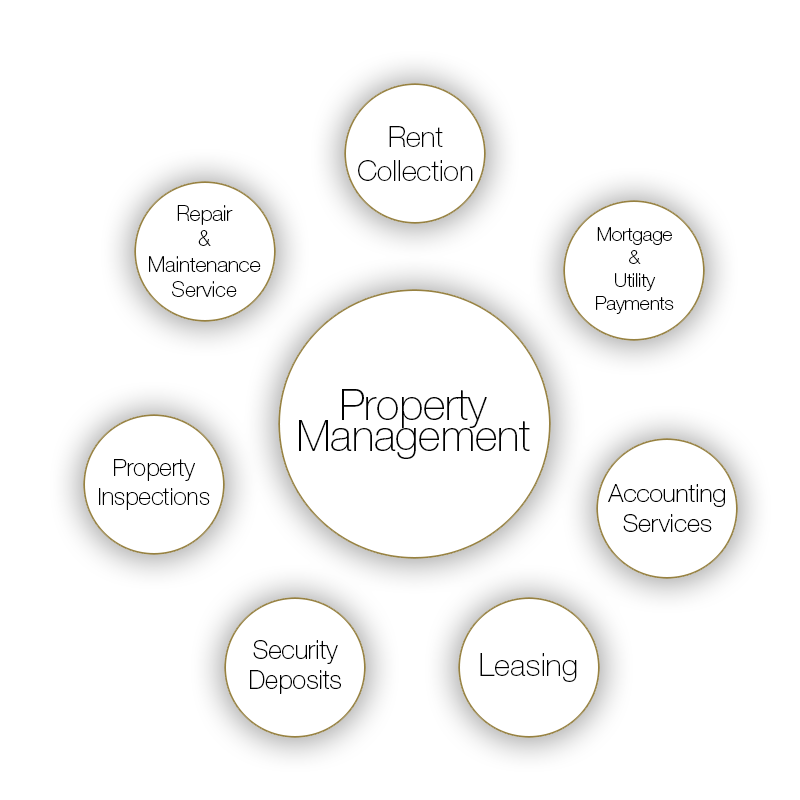 Give us the opportunity to talk with you and discern what your business and property management needs are. We pride ourselves in individual packages tailored to each customer. We’ve been fortunate to have had Ted watch over our property for several years now and everything has gone well. Ted seems to actually enjoy the work of being a property manager and that in itself puts him above all others. It’s a difficult job and he does it extremely well. That is meaningful to us as we are quite a distance from Fort Lauderdale and could never handle everything by ourselves. We appreciate his confidence, knowledge, and experience and would never hesitate to recommend Orange Island Property Management to anyone. If you need a property manager in South Florida, Ted Uszko of Orange Island Property Management is simply the best choice. Ted has taken care of four of our buildings over the last 10 years and recently we bought two more from Eileen for him to manage for us. The accounting is simple. He collects the rents, shows an accounting of any expenses you agreed for him to pay like perhaps water and trash collection. Then he deposits the money in your account. It is so easy. Ted routinely visits the properties, sends us pictures of issues and lets us approve any expenses before he engages contractors to make various repairs. Our buildings have slowly been brought up to a higher quality than when we purchased them thanks to Ted and our rents are also significantly higher due to these improvements. It is so hard to deal with contractors to begin with and we live in California. Ted provides us with multiple quotes from known contractors in South Florida that have fair prices. Our retirement is nearing quickly and we are thankful to have properties that send us money in retirement. We also have something to hand down to our children and maybe grandchildren someday. South Florida has been a very affordable place for us to collect investment properties and having a top-notch property manager like Ted is the key to it all. South Florida is great to visit, even from California. When we are in town, Ted always offers to give us a tour of our properties and keeps us connected with our projects. Seeing is believing and I welcome you to take a drive by our projects to see the proof. Regarding Ted, he is an excellent property manager on a number of fronts. First, being a landlord himself, Ted has great experience dealing with tenants and handles tenant requests/issues in a timely, skillful and professional manner. He’s also an excellent craftsman, so he often can do repairs or improvements himself, which not only often saves money but, more importantly, ensures that a high-quality job is completed. Additionally, given the number of properties that he manages, he can dip into his deep network of vendors to help with any jobs that he wouldn’t handle himself. Finally, he’s an honest and straightforward person, which instills great confidence and provides great comfort for us – especially important, given that we are 3000 miles away. Regarding Eileen, she is an absolutely top-notch real estate agent. Her many years in real estate not only give her amazing knowledge of the business and the South Florida market, but she’s virtually a walking encyclopedia of information! She’s very quick with the numbers and incredibly savvy in her recommendations, offering only great business opportunities to her clients (i.e. if the numbers don’t work, she won’t even bother you). And like her son, she’s an honest and straight forward, inspiring immense trust. (I’m sure that’s where Ted learned it!) Eileen is also incredibly helpful – so much so that she actually helped us with a transaction from another state – just “because.” That’s her style.